CBD or cannabidiol is known for the massive range of benefits it has on the body. Many people use it to treat conditions such as arthritis, PTSD, MS, epilepsy, and even cancer. But it isn’t just useful for those with serious health conditions. Even if you just use it as a general supplement, it can help with your brain health, skin health, and even improve your sleep. So what’s the best CBD Oil for sleep? 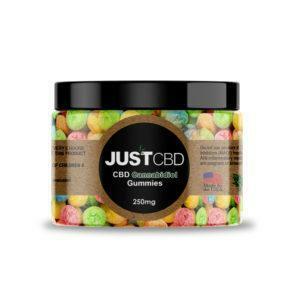 Many users use CBD for the mentally relaxing effects it has. This, in turn, helps significantly with insomnia and other sleep issues. Here’s a guide on how to use CBD for sleep, how it can help you, and how to buy the best CBD Oil for sleep. 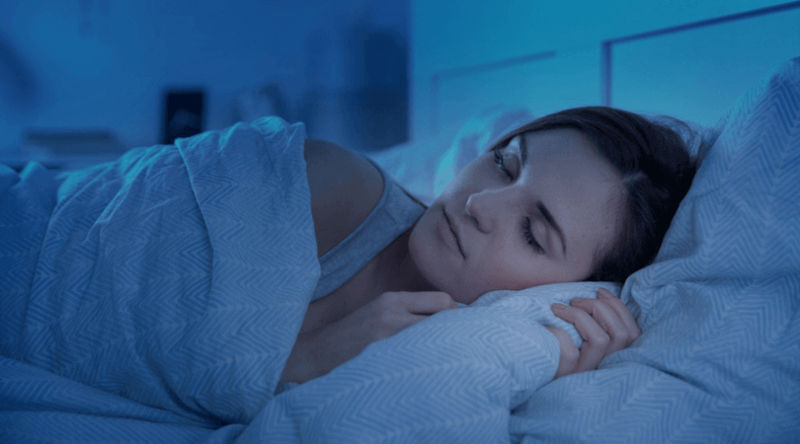 How Does CBD Oil Help Sleep? CBD or cannabidiol is the non-psychoactive chemical found in cannabis and hemp plants which gives you a range of helpful medical effects. 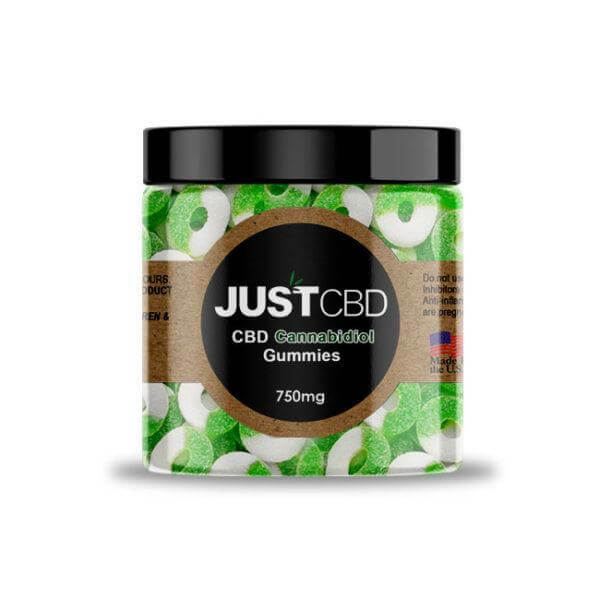 Scientific research shows that it relieves pain and inflammation, reduces seizure in epileptic patients, reduces symptoms of anxiety and depression, prevents the growth of cancer cells in the body, and a lot more. While many people use CBD to treat medical conditions, many others also use it as a daily health supplement. It has many general benefits which can help anyone, such as improving your skin, your mental health, and preventing the risk of various illnesses. It also helps with sleep. One study found that high doses of CBD had sedative effects. They helped users get to sleep easier and sleep better. Even in lower doses, CBD could reduce dreams and potentially help those who suffer from PTSD, night terrors, and other sleep disorders. In addition to these sedative effects, CBD can also help by treating the potential causes of insomnia. For instance, a 2019 study found that those who treated anxiety with CBD not only reduced their anxiety, they were also able to sleep better and get a better quality of sleep. Sleep scores improved by 66% for patients. It also helps reduce pain, inflammation, headaches, migraines, and stress- all of which can contribute to improved sleep. It’s very simple, fast, and convenient to use CBD Oil for sleep. Some users may be able to improve sleep just by taking one dose late at night. CBD Oil or Tincture comes in a bottle complete with a dropper, which measures your dosage of CBD. 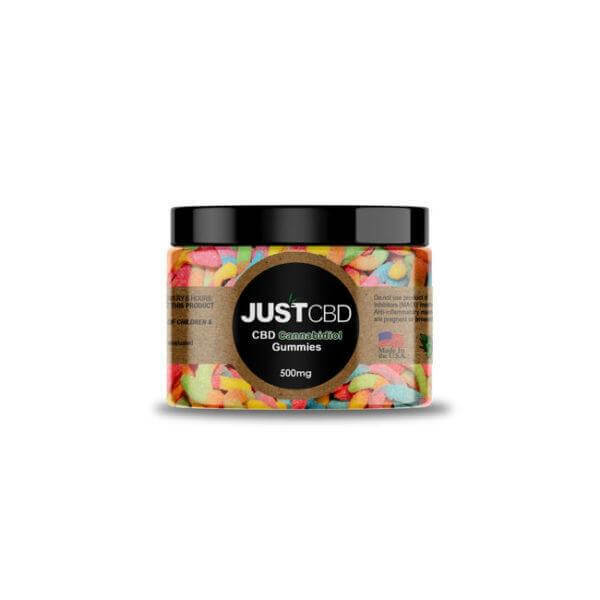 You simply take the amount of CBD Oil you need and drop it under your tongue. Hold it under your tongue for around a minute or two. This will absorb the cannabinoids into your bloodstream, where it will then take effect on your body within around 20-30 minutes. Research suggests that a 160mg dose of CBD gives sedative effects, which can counteract insomnia and improve sleep. However, 40mg and 80mg doses were also found to be useful for certain sleep issues. CBD can build up in the body over time, so some users may prefer to take a smaller dose of around 25-50mg each day. This will lead to less stress and anxiety, better physical health overall, and consequently better sleep. If you want to use CBD Oil to improve your slumber, you’ll want to get some of the best CBD Oil for sleep. CBD Oils and Tinctures generally all have the same effects- although some have extra cannabinoids and terpenes which may also help. 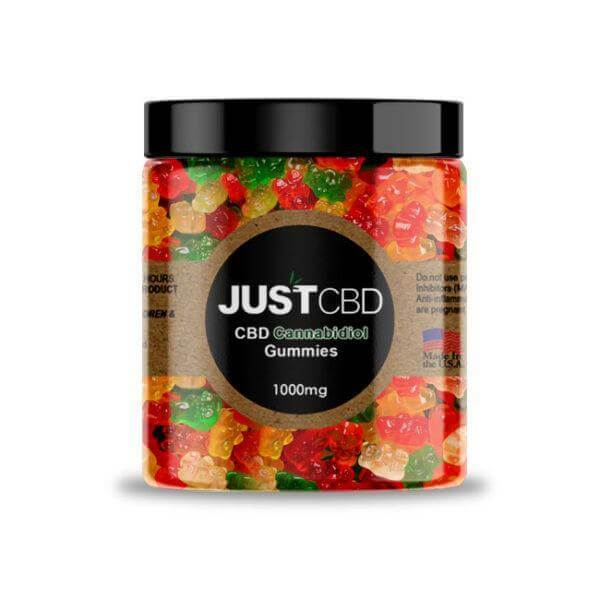 However, it helps to buy from a reputable brand to ensure you get high-quality CBD. 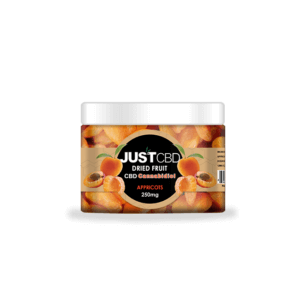 JustCBDStore offers a range of quality CBD products which are made from hemp. This makes them legal to buy and use in all 50 states. What’s more, you can see customer reviews to ensure you’re getting high-quality products. 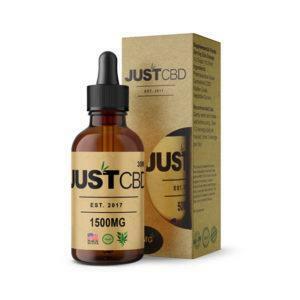 250mg Liquid Tincture will give you enough CBD to test it out for yourself and reap the benefits. 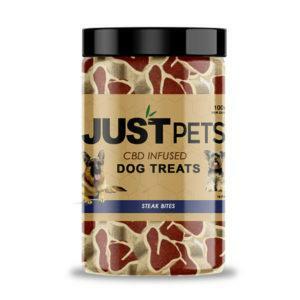 It’s made with organic, natural CBD Oil. It also contains pure honey, which makes it taste delicious and adds some extra health benefits. 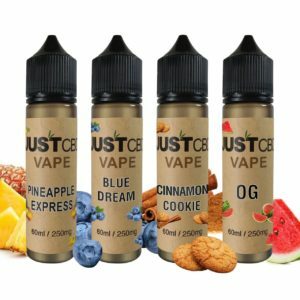 For those who want to increase their dosage and make it last for a while, you can also buy 1000mg Liquid Tincture or even 1500mg Liquid Tincture. 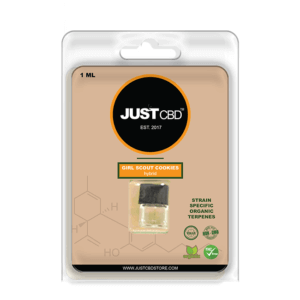 CBD Oil offers a quick and convenient way to get your daily dose of CBD. However, there are plenty of other options. All kinds of CBD products can help with sleep, as well as giving you plenty of other benefits. Here are some alternatives to CBD Oil to help you sleep. 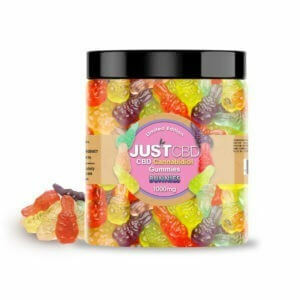 CBD Edibles – If you want a fun way to get the benefits of CBD, try CBD edibles. 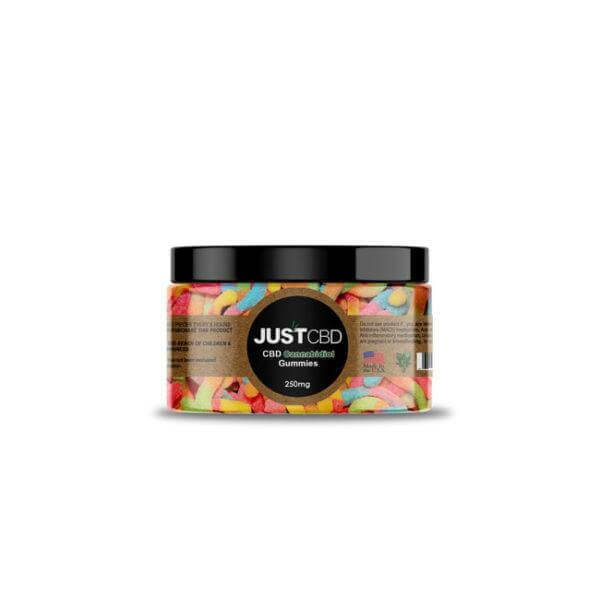 These are foods infused with CBD so you can digest it right into your body. 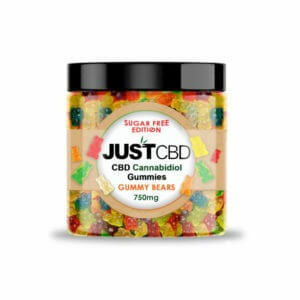 They come in many forms, such as CBD Gummies and CBD Dried Fruit. 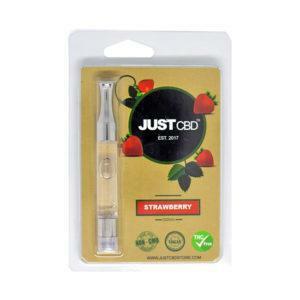 CBD Vape Oil – If you like to vape, you can also try CBD Vape Oil or CBD Vape Cartridges. Vaping is beneficial as it can give your body instant effects. What’s more, these vape oils come in a variety of delicious-tasting flavors. 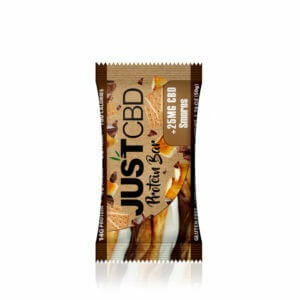 CBD Doobies – Alternatively, if you enjoy smoking, you can try CBD Doobies. 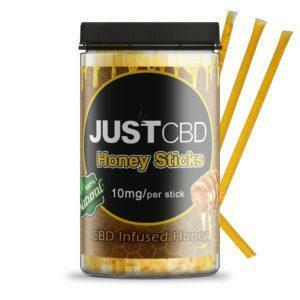 These are pre-rolled joints which contain nothing but CBD-rich hemp. They mimic the flavors of popular marijuana strains, but contain no THC and will not get you high. 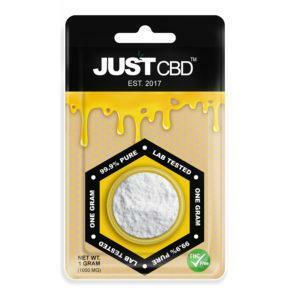 CBD Topicals – Topicals are a little different from other CBD products. They penetrate the skin but don’t reach the bloodstream. As such, you don’t get the mental benefits of CBD, and these are not as useful as other CBD products for sleep. 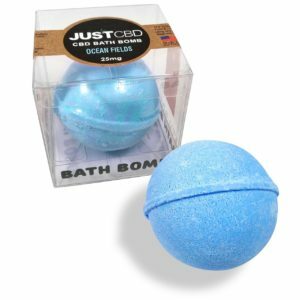 However, topicals such as CBD Bath Bombs can give you all-over body relaxation, which you may find useful to unwind at night. Many people now use CBD Oil for sleep. Not only can it give you sedative effects to treat insomnia, but it also reduces stress, anxiety, depression, pain, inflammation, and a lot more. It can help you get to sleep easier and provide a deeper, more restful sleep. CBD is safe to use in all quantities and there are no serious side effects to worry about. It’s also non-addictive, making it an extremely safe treatment and a risk-free alternative to sleeping pills.